The ARCS Light Award is a distinctive honor awarded to a member who has given the highest quality of long-term service to ARCS Foundation. One ARCS Light may be chosen by the Chapter each year, though there is no requirement that the award be given every year. 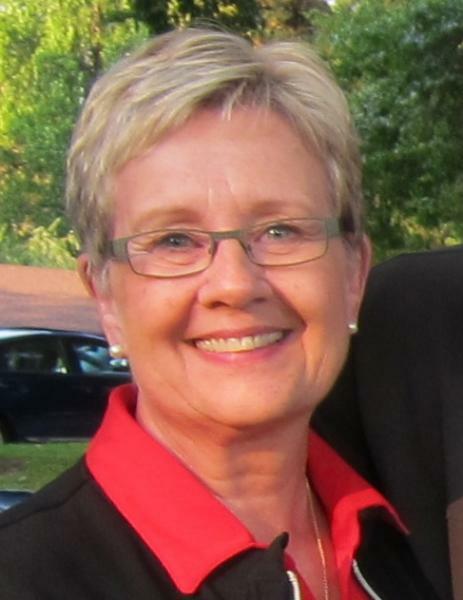 An ARCS member since 2013, Anne Jarvis has the background and experience to help guide chapter finances by chairing the finance committee and serving as treasurer for the chapter. 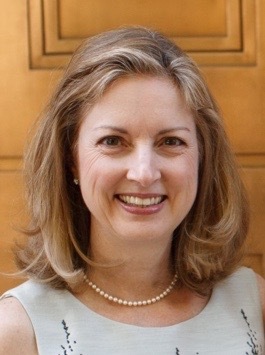 With an undergraduate degree from Wellesley College and an MBA from Columbia University, this former CPA and tax professional oversaw the process of interviewing and selecting the chapter’s new investment manager and led the charge to increase the efficiency and transparency of the chapter’s accounting practices and systems. Anne has worked seamlessly with our paid bookkeeper Susan Jones, longtime Assistant Treasurer Kathleen Ames, and our administrative assistant Lee Ann Verboort. She and her husband, Peter, have sponsored two ARCS scholar awards. Multiple local boards, including Chamber Music Northwest, the City Club of Portland, Fruit and Flower Child Care, and the Legacy Foundation, have been lucky enough to have Anne serve on their behalf. She enjoys spending time with her family, cooking, entertaining, traveling, working crossword puzzles, and doing Pilates and needlepoint. Born in Salem, graduating from Cleveland High School, our 2018 ARCS Light Kate Joseph, then moved to Boston, where she graduated from MIT, earned a master’s from Boston University and worked as an investment banker. Returning to Portland, she earned a law degree at Lewis & Clark Law School. Kate became an ARCS member in 2013 and brought that dynamic combination of expertise to the finance committee. She crafted our University Matched Endowment (UME) agreements and helped to establish a timeline and protocol so that the UMEs can be implemented efficiently. She also restructured the chapter budget and has helped to rewrite some of the chapter’s finance Policy and Procedures with a goal of creating a chapter finance manual. She served as Assistant Treasurer and is our current chapter Treasurer. Kate and her husband, Tom Murray, have sponsored two scholar awards. She enjoys keeping up with politics and, when life slows down a bit, is looking forward to traveling. One final note about Kate: she once mentioned that one of her favorite pastimes is reading science books, especially about the theoretical physics of the universe. She was destined to become an ARCS Oregon member. 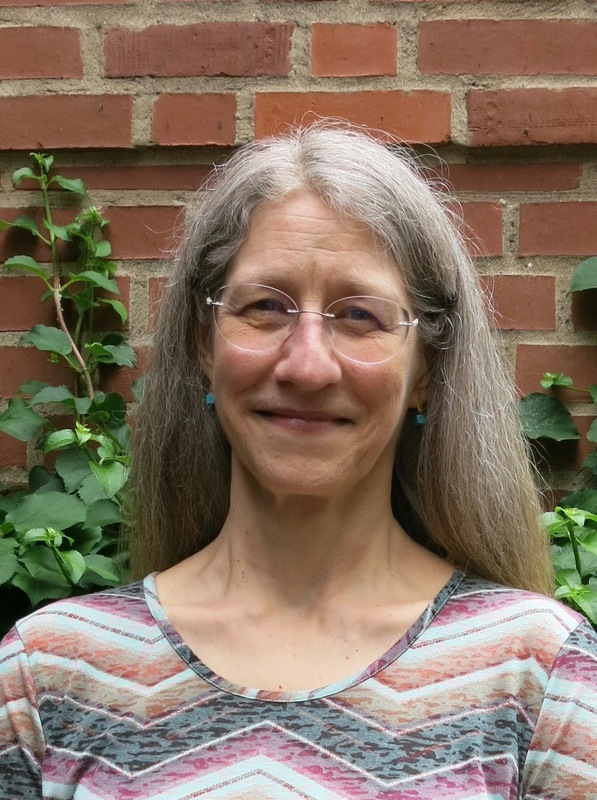 An ARCS Oregon member since 2010, Jamie is a gentle, quiet, gracious member, with a wonderful, dry wit, ready to volunteer and willing to take on any tasks asked of her. Our ARCS Light, was raised in Oregon, and is an OSU graduate where she focused on Humanities at OSU. Jamie has many wide-ranging interests: a master gardener, writer, artist, reader, hiker, excellent cook and photographer. She is deeply keen to learn, stimulated by the exposure to bench science and detailed research in action that we witness in our scholars. Jamie has served our chapter on the board as VP of Communications, Nominating Committee Chair, newsletter editor and principal photographer. She attends many ARCS events and meetings, to take photos of members and scholars and to be well-informed about committee work. 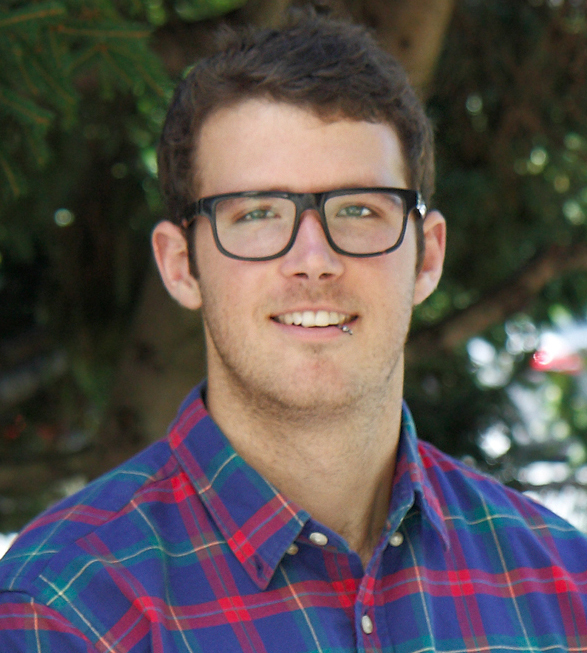 Jamie has mastered MailChimp, with colorful, eye-catching graphics, coordinating with committees to announce events in a timely, thoughtful manner, alerting members to scholar thesis defenses, and providing active links to parking, maps, and photos. As philanthropists, she and her husband have joined in three scholar awards, supporting scholars at the universities ARCS Oregon supports: OSU, OHSU and UO. They have endowed a scholar award at the University of Oregon, and this fall, her father, at age 93, will sponsor a scholar award. Beyond ARCS, Jamie and her family are major supporters of The ALS Association, Oregon and SW Washington Chapter. In 2008 Barbara was new to Portland and she became an ARCS member extraordinaire in no time. She’s served our chapter on the board as VP Fund Development, VP Scholar Relations, and as a member of the Governance committee. Barbara and her husband, Phil, have personally funded four scholars, and they were second among our members to establish two endowed ARCS scholar awards. Together they have been wonderful ambassadors for ARCS in the community, speaking publicly about ARCS and hosting numerous events. Raised in Chillicothe, Missouri, Barbara was the daughter of a physician. Following graduation from the University of Missouri, she became an elementary school teacher, married, and started her family. After moving many times as Phil built his career, they settled in New Canaan, Connecticut, where they raised their two boys. Both sons moved to the Northwest upon finishing their educations, and although it was early for retirement, Barbara and Phil moved to Portland to be closer to their children and grandchildren. Her beloved father’s profession was the basis for her love of science and Barbara speaks eloquently about the importance of supporting science education. 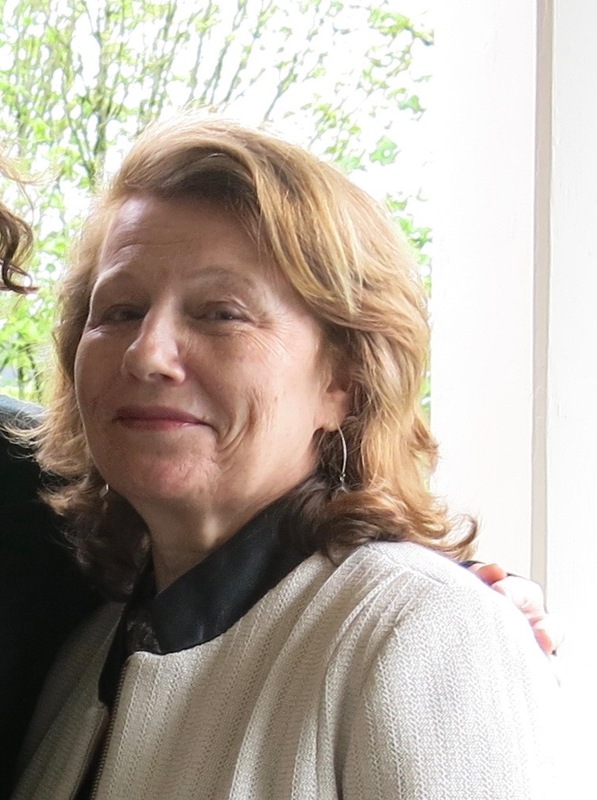 She is a long time member of PEO, is active in her church, participates in the OHSU Circle of Giving, serves on the Marquam Hill Steering Committee, and is trustee of the OHSU Foundation. 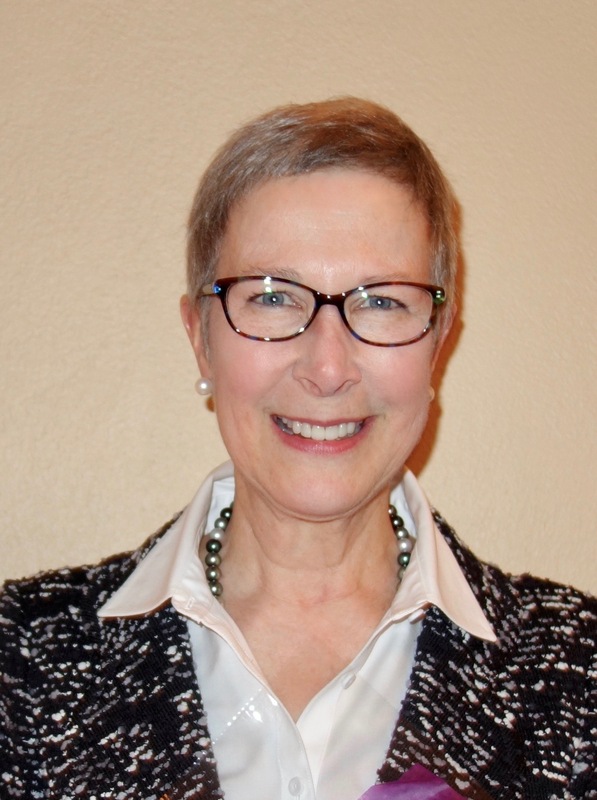 Jean Josephson’s career as an educator is evident in how she has conducted herself as president, board member, and active member of the Portland chapter. A member since 2005, she taught herself how to do the newsletter in her first year on the board because she likes to learn new skills. Her precise and thoughtful editing has benefitted the newsletter, the handbook, luncheon programs, our chapter’s history, our first Annual Report and many other communications. Leading with diplomacy and example, Jean has been a model to others to always push a little harder. Jean guided our chapter’s 10th anniversary celebration with the slogan “Light Years Ahead,” a written history and a collaborative fund raising effort for future scholar awards. She led the discussion that resulted in a new member category and a needed dues increase, while keeping membership steadily climbing. Jean has been instrumental in expanding the colleges we support at Oregon State University and adding the University of Oregon as our third university. She and her husband Rich have been luncheon underwriters and supported scholars personally. As the parent of a deaf child, Jean advocated for state legislation that required newborn babies to have their hearing checked before leaving the hospital. She has been active in Junior League and is a past president of the Portland Women's Foundation, now called the Women's Foundation of Oregon. 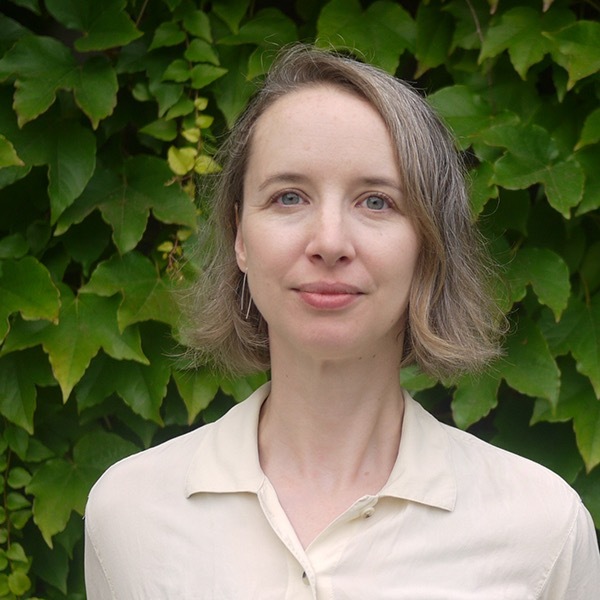 A member of ARCS Foundation since 2006, Julie Drinkward immediately joined Portland Chapter's leadership team where she served on the board for three years as co-chair of the program committee. She coordinated lecture and field trip opportunities for members and guests that covered diverse topics in scientific research while always ensuring that every detail was addressed. Julie set our program standards very high and members came to expect and appreciate excellent speakers. No task was too small or too large for Julie as she organized many of the programs we've enjoyed to date. Julie and her husband, Wayne, continually step up for worthy causes, whether in the community or with ARCS Foundation. 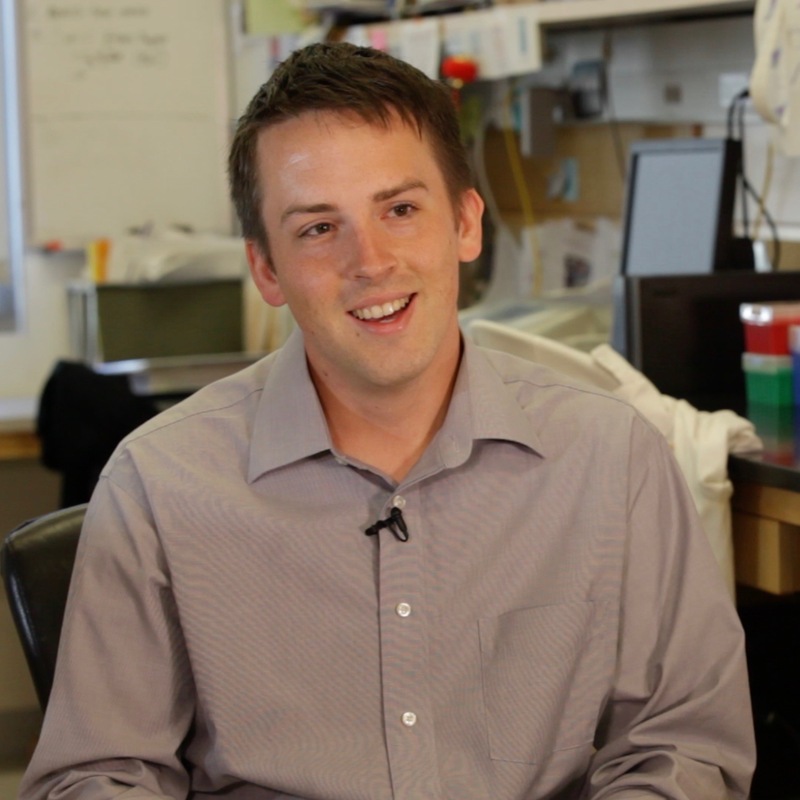 They have taken personal interest in and support three students as they complete their PhD's. When the Recognizing Genius Scholar Awards Luncheon became the signature event for our chapter, it was Julie who encouraged Wayne and Hoffman Construction to become the premier sponsor and to show their support for the ARCS mission. In addition, Julie and Wayne hosted the Summer Party for members and their spouses in 2009. Julie's other community involvement includes OES, the Circle of Giving at OHSU, and the High Desert Museum. All of Julie's efforts are done quietly, without fanfare. Julie is friendly and welcoming and always has a smile on her face. Perhaps because she is a mother of four, Julie is straightforward and unflappable. Her constant smile cheers us all. Caron Ogg understands foundations - how they work and what they need. She founded the Shoreline Public School District Foundation in Seattle, and after moving to Portland Caron joined and continues to serve on the board of New Avenues for Youth, a homeless youth non-profit organization. She and her husband, Larry, are trustees of the Washington State University Foundation. In addition, Caron serves on the ARCS Foundation National Board as VP Chapter Relations. Caron's tireless leadership in organizational development and long range planning set our chapter on a course of growth. Membership counts, the number of scholar awards, and our chapter's financial assets all increased during Caron's term as president. She designed our chapter's web site, our development materials, and membership brochure. Always leading by example, Caron and Larry gave our chapter its first endowed scholar award. Dedicated to youth and education, and generously willing to share her design talents and exceptional administrative abilities, Caron deservedly joins our wonderful group of ARCS Lights. 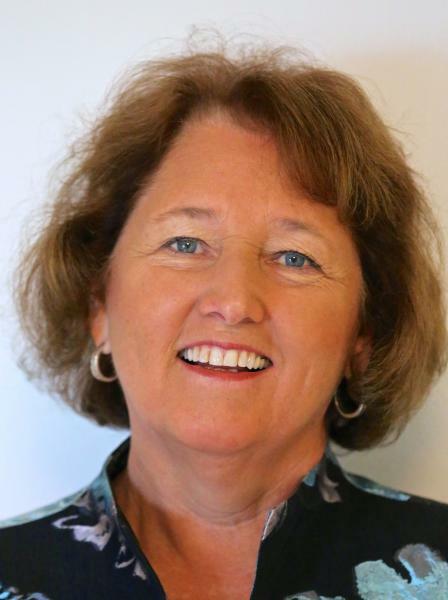 Mary Ann Lockwood has devoted her professional life to the advancement of education. A graduate of the University of Washington, she joined the faculty of OHSU in 1956. As Associate Professor, Director of University Relations and Assistant to the President for University Relations, she and her staff received over 70 national, regional and local awards for outstanding publications and public relations programs. She taught numerous classes on publication design, public relations and communications and was the first woman to chair the national conference of the Council for the Advancement and Support of Education. 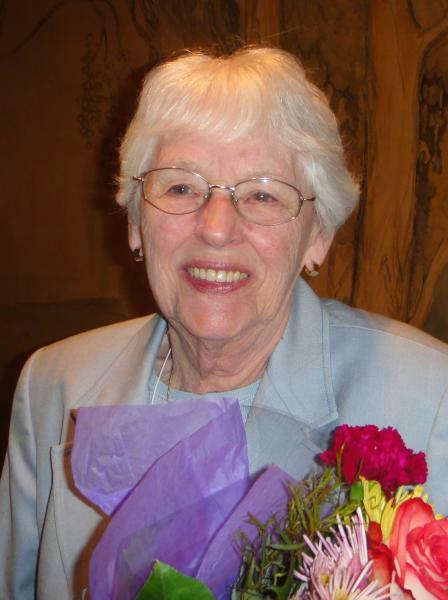 In 1994 she became a member of OHSU's emeritus faculty. 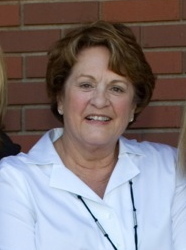 Mary Ann is one of Portland ARCS' founding members. Her contribution was crucial to our success. Because of her long-term involvement at OHSU, she provided invaluable counsel and asistance in opening doors at the university. In our first few years, Mary Ann organized our yearly scholar picnic, parking for programs, and meeting arrangements. She kept our chapter records, printed nametags and reminded us of our manners. She has continued to be active in the chapter, quietly and humbly behind the scenes. Since 2004, she has served on the University Relations committee, working with all ARCS students at OHSU. “Volunteer Extraordinaire” is the perfect description for ARCS Foundation Portland’s ARCS Light for 2011, Kathleen Ames. Kathleen joined the Portland Chapter in 2005 and has been very involved ever since. She has served on a variety of committees, including Development, Scholar Awards Luncheon and Finance. 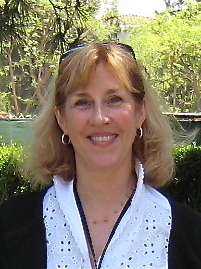 Since joining ARCS Foundation Portland, Kathleen has worked as assistant treasurer or treasurer. Every Portland Chapter member knows her – many checks arrive in our mailbox with personal notes. Kathleen attends to the details. She has handled RSVPs and alphabetizes name tags in her spare time, and she is the go-to “Eagle Eye” to proofread everything for the chapter – the roster, the newsletter, the Scholar Awards Luncheon program – and she never misses a thing. She always jumps in with both feet to call members, encouraging them to attend the Scholar Awards Luncheon, the Annual Meeting or the Summer Social. Extremely dedicated to ARCS Foundation, she once pulled an all-nighter for an ARCS Foundation project when she was scheduled to leave on a European vacation the next day. And she does it all with a smile. Dedication, energy and a fun sense of humor are all attributes. Kathleen is not only a committed ARCS Foundation member, she is also a friend to all. Diane Alexander is a charter member of the Portland Chapter who took a leadership role right from the start. She co-chaired the Membership committee and was enthusiastically involved in the organization of the fall Scholar Picnic for scholars and donors to meet one another prior to the Scholar Awards Luncheon in October. After two years as co-chair of the Membership committee, Diane became a Member-at-Large on the Chapter Board, never failing to ask excellent questions and generate discussion. She chaired University Relations for three years. She originated the idea of the Celebrate the Scholars event each May to recognize donors and advisors and to honor scholars completing their funding, encouraging them to keep in touch with ARCS Foundation. 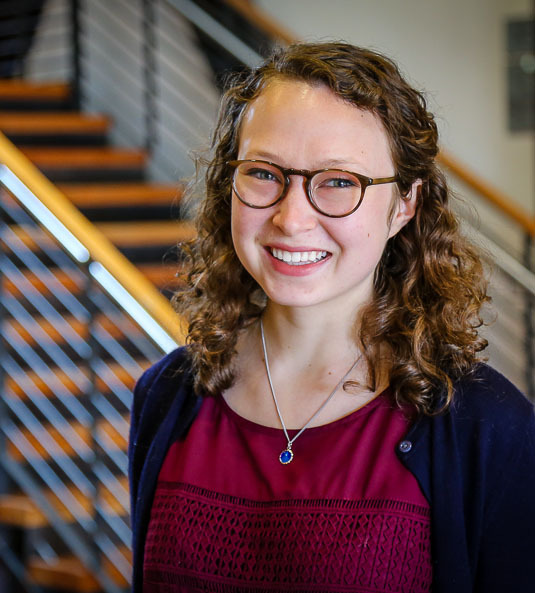 She researched departments and programs at Oregon State University (OSU), and completed work to include two schools and a department at the College of Engineering as recipient areas for scholar awards. She kept OSU leaders informed about ARCS Foundation activities, and organized events for ARCS alums in the Portland/Vancouver area. Diane is creative, hardworking, intelligent and friendly, and she follows through on all projects she undertakes. She is a delight to work with, a privilege to know and an asset to ARCS Foundation. Ellen Richardson has been instrumental in all phases of ARCS Foundation Portland since its inception and has participated on every committee. 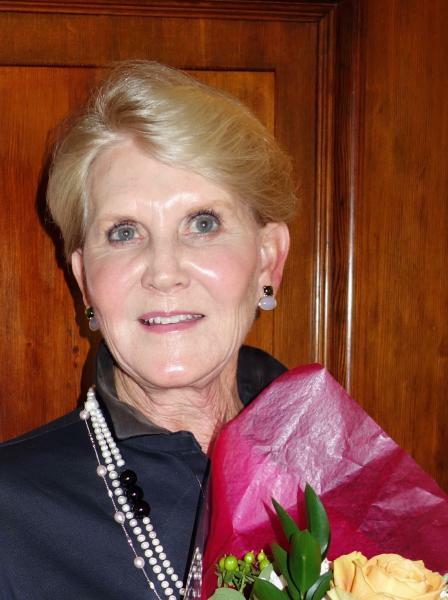 Ellen is one of the Chapter’s five founding members, and it is through her energy, dedication, hard work, enthusiasm and hospitality that the Chapter has reached the success experienced today. She always thinks of ways to include new members and makes everyone feel welcomed. She held the office of president and continues to use her experience to readily answer questions. 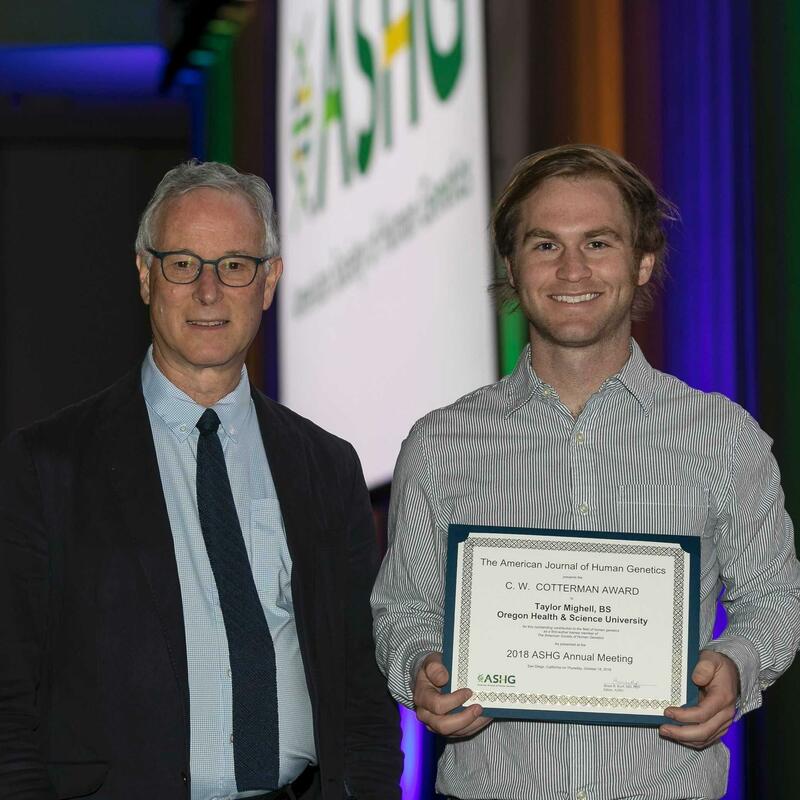 Her knowledge of the many departments and who’s who at Oregon Health & Science University has facilitated access to many program speakers, smoothed the way for communication, mailing and parking help, and provided behind-the-scenes information to assist the Chapter’s work. Without a doubt, all of our committees — Communications, Database, Finance, Development, Governance, Membership, Program, Scholar Awards Luncheon and University Relations — have been recipients of her time and her talents, her warm smile, and her gracious Southern charm. ARCS Foundation members at both the Chapter and national levels hold Ellen in high esteem. Leslie Workman is a charter member of the Portland Chapter and has been an enthusiastic participant in every facet of the Chapter’s life. In 2005 Leslie and her husband Mark provided the Chapter’s first five scholar awards, propelling the Chapter to a level of success that would otherwise have taken years to achieve. 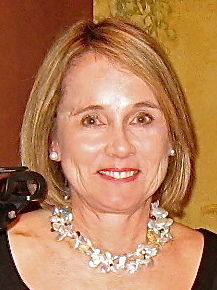 Leslie has been an indispensable member, becoming the Chapter’s third president and serving on nearly every committee. She has organized and maintained mailing lists, never misses a scholar's picnic or luncheon, rarely misses a program or Chapter Board meeting, and always has a smile. Leslie is the ideal ARCS Foundation member, understanding and teaching our mission and building community. She is loyal, enthusiastic, generous and wise. The Portland Chapter is proud to have Leslie as a member and to have named Leslie as the Chapter’s second ARCS Light. Sharon Hewitt has been enthusiastically dedicated to the establishment of the Portland Chapter, leading the Chapter's inception in the fall of 2003 along with four other women. The five initial members assembled a steering committee, developed the relationship with Oregon Health & Science University, set organizational board structure, and approached others for membership. Sharon served as the Chapter’s first president. She served on the Membership and Program committees and has written many articles for the newsletter. Sharon established financial arrangements with the bank and brokerage and achieved 501(c)(3) status for the Chapter. She continues to work on the establishment of a database and helped solidify the relationship with Oregon State University. Sharon’s remarkable leadership, vision and drive have been instrumental in the formation and success of the Portland Chapter.